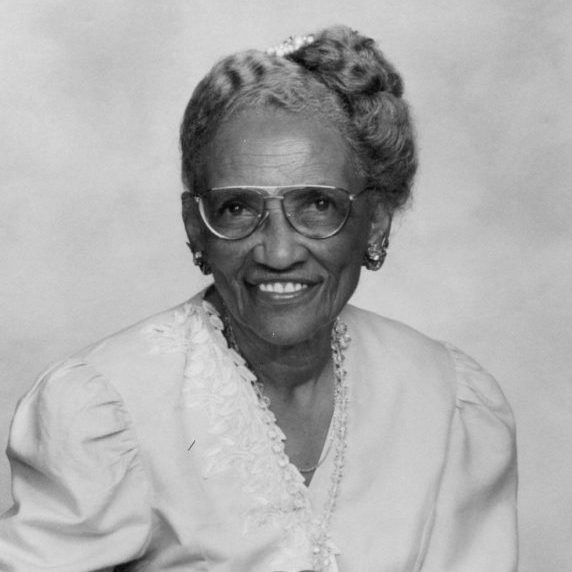 M. Athalie Range, A widowed mother of four small children, M. Athalie Range served as a president of local and county Parent Teacher Associations for 16 years, where she promoted equal rights in education for minorities. Born in Key West, she attended the New England Institute of Anatomy and Embalming in Boston, Massachusetts and subsequently became a licensed embalmer and funeral director. In 1965, Range became the first African-American woman to be elected to the Miami Board of Commissioners. She introduced several county-wide ordinances resulting in a stringent handgun law, updated fire codes, a restriction on the sale of glue to minors, and the creation of parks and play areas. In 1970, Range was appointed by Governor Reuben Askew to serve as Secretary of the Department of Community Affairs. She was the first African-American to serve as head of a Florida state agency. She is the recipient of more than 125 local, state and national awards and honors.